In today’s world, we have such a massive range of mobile devices to choose from that if we do encounter one that doesn’t seem up to standard, it doesn’t take much to quickly find another that can fill in where the other failed. This is in part thanks to mass production and the popularity of mobile devices, but also because just about every electronics store in the world has its own range of devices on the market; in other words, there’s something for just about everyone. Mobile devices have completely changed the world in ways that our ancestors could only read about in the most outlandish science fiction. Touch screens, global connectivity, the chance to enjoy games of every shape and size, and even being able to make use of online casinos that offer real money slots, mobiles can just about do it all. It hasn’t always been this way, however, and over the years, there have been some devices that have truly and utterly flopped on the market. It may be because of design faults, terrible specs, or just because of the timing; but what all these devices have in common is that they were designed for the average use, but the average user found no practical use for them. For the better part of two decades, Nokia ruled the mobile market without equal. They created and distributed technology that gave birth to the modern smart phone we have today. Despite all their numerous success and creative ideas, there were some that just didn’t sit well with the end user. 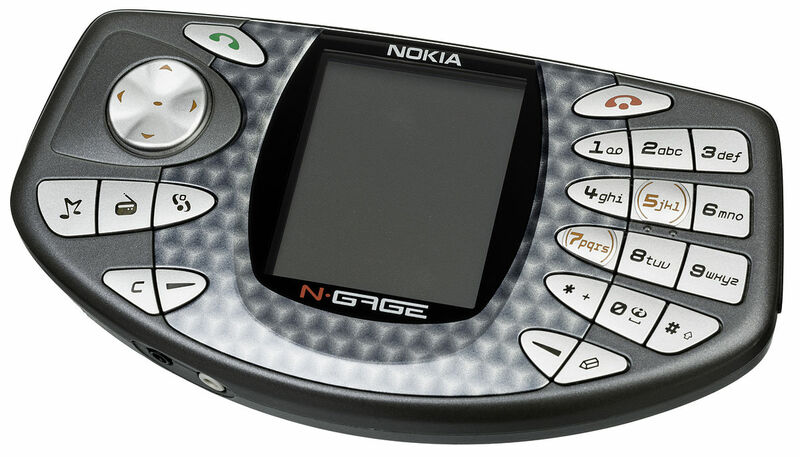 One of these, and perhaps the most well known of all the flops is the Nokia N-Gage. Marketed as a mobile phone/gamepad combo, this device was supposed to allow its user to make phone calls, send texts, and also enjoy some classic gaming on the side. What we actually got was a device that had one of the worst button layouts ever known, packed along with such terrible specs that most of the games that were designed for the N-Gage barely worked. It didn’t last long on the market, and today remains as a reminder how even the best can make mistakes. Often considered the worst mobile to ever enter the worldwide market, the Garminfone was actually quite a good idea on paper. Before we had Google Maps and other GPS tech on our smart phones, we had to rely on separate, dedicated GPS devices that could often be expensive. Garmin wanted to eliminate this need by sticking the two together, but the end result was an utter mess. 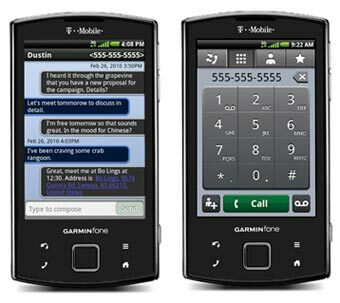 The Garminfone had awful specs, one of the worst UIs ever conceived, and the GPS portion got a lot of people lost. One of the great aspects of Nokia mobile phones was their creativity, but this also often led to a series of problems of its own. The 7280 was testament to this. A small device with the potential capabilities of some of the best devices on the market, the biggest drawback of the 7280 was its rotary dialling mechanism. This rotary dial wasn’t just for calling, but texting and using the menu. Needless to say, it was a nightmare to use, and fell into obscurity within months. The Nokia 5800 Express Music, the HTC ChaCha, and the Kyocera Echo. 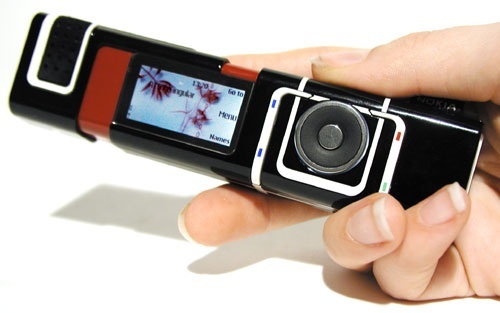 These are just some of the most memorable flops in mobile history, and as smart phones become more standardised, it’s important to remember just how far we’ve come. Will Smartwatches Take Over from Mobile Phones?